Over the next couple weeks, we will be sharing with you what the EGHS staff presented and learned at our staff-led Institute Day. This is the first in a series of posts. One of those sessions was presented by Mark Heintz, where he discussed numerous time-saving tips and tricks related to both the MacBook and iPad. 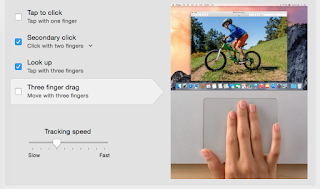 Allows you to work on your laptop while displaying something else. This feature allows you to preview a document in Finder, instead of having to load it. 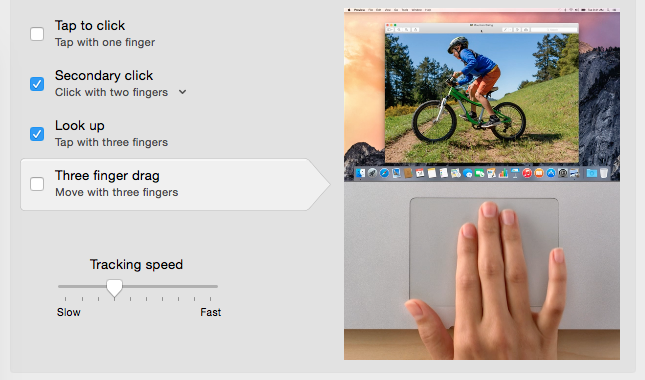 Four fingers over - switch through multiple "desktops"
Each D214 laptop has Quicktime. It is a quick way to record your screen, voice, or both! Save and re-open all tabs from day to day.